Welcome to Herbert Orthodontics, a respected provider in your orthodontic care community. Located in Grande Prairie, Alberta, our practice's top priority is to provide you the highest quality orthodontic care in a friendly, comfortable environment. 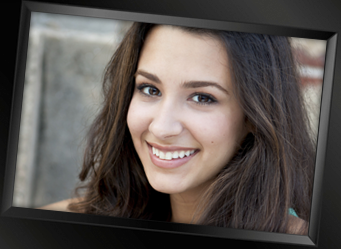 A modern alternative to traditional braces, the Invisalign® system, straightens your teeth using a series of clear, customized removable appliances called aligners. No one will notice you are straightening your teeth unless you tell them! We pride ourselves in the courteous service we deliver to each person who walks through our doors. Whether you're an adult, adolescent or child, Dr. Herbert is committed to helping you achieve the smile you deserve – a healthy, beautiful one! expect on your first visit.